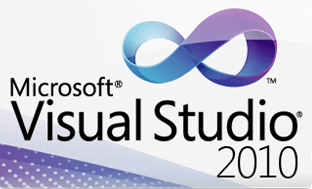 A few day’s ago the Release Candidate of Visual Studio 2010 became available. Visual Studio 2010 feels a lot faster and is about 1GB larger then older versions. Go try it out and let me know what you think.